2017 is almost over, and what a year it’s been for Bollywood! Apoorva Lakhia said on Tuesday at the trailer launch of his upcoming film Haseena Parkar that he had first approached Sonakshi Sinha to play Haseena. 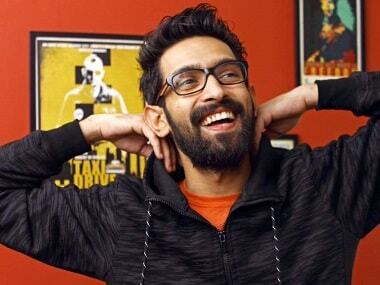 Vikrant Massey began his acting career at the age of 16, and has dabbled in theatre, dance, commercials and movies. 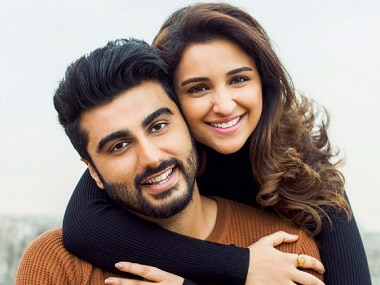 Arjun Kapoor is Pinky, Parineeti Chopra is Sandeep in Sandeep Aur Pinky Faraar? Arjun Kapoor is apparently playing Pinky while Parineeti is playing Sandy, short for Sandeep, in Dibakar Banerjee's Sandeep aur Pinky Faraar. Rarandoi Veduka Chuddam’s tagline ‘Ammayilu manashantiki hanikaram’ (‘Women are injurious to mental peace’), is just another way of saying: you women are too much. 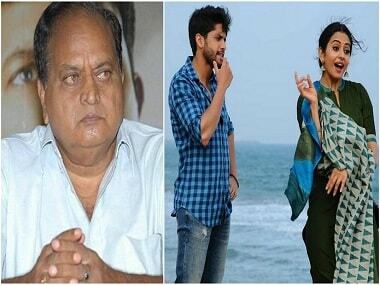 Various versions of this can be seen in several Bollywood films, and recently in Telugu actor Chalapathi Rao's comments. 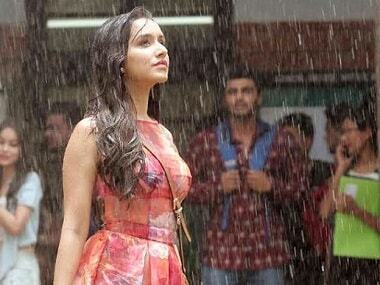 Half Girlfriend feels like a half-baked romance; who's to blame - Arjun, Shraddha or Mohit Suri? Half Girlfriend has treated the aspect of student life somewhat superficially, and doesn't capture the milieu of Delhi University to its full potential. 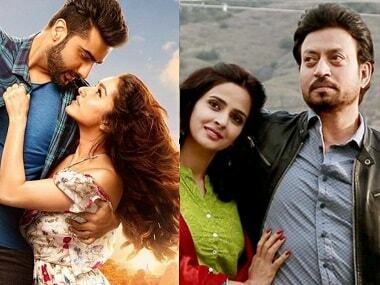 Half Girlfriend has earned Rs 20.90 crores, while Hindi Medium made Rs 7.06 crore. 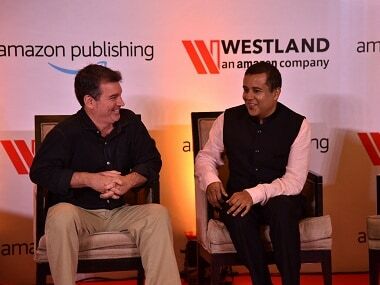 Half Girlfriend: Chetan Bhagat’s book or Mohit Suri’s film, which one is worse? Does Mohit Suri’s Half Girlfriend retain that line, immortalised by Chetan Bhagat. Deti hai toh de, varna kat le. The answer? In a bit. Arjun Kapoor, who plays a Bihari boy in Half Girlfriend, says the makers have tried to break preconceived notions about Bihar and its people with the film.